There are two call control systems in this item. The Cisco UCM is controlling the DX650. 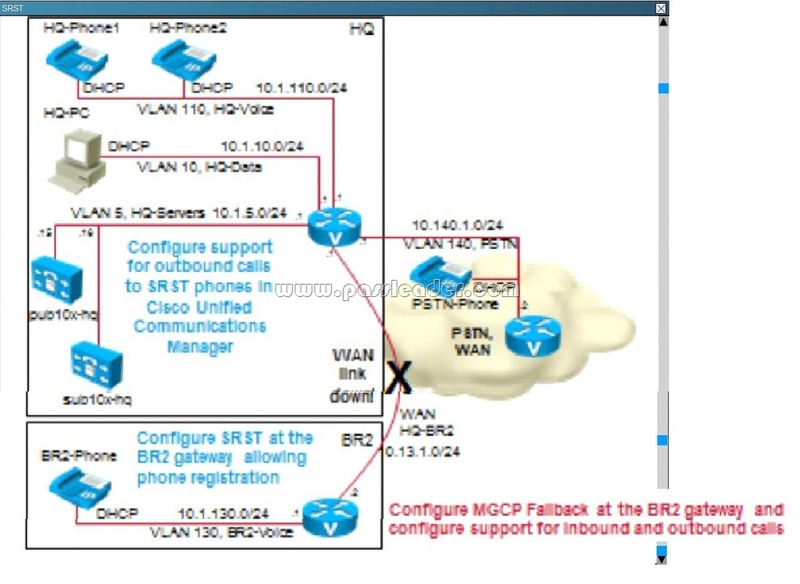 the Cisco Jabber for Windows Client, and the 9971 Video IP Phone. The Cisco VCS and TMS controll the the Cisco TelePresence MCU, and the Cisco Jabber TelePresence for Windows. A. Device Mobility settings have no impact on call routing, but roaming-sensitive settings modify the AAR group, AAR CSS, and device CSS. C. Device Mobility settings modify the AAR group and the AAR CSS, the roaming-sensitive settings modify the device CSS. D. Roaming-sensitive settings are settings that do not have an impact on call routing. Device Mobility settings, on the other hand, may have an impact on call routing because they modify the device CSS, AAR group, and AAR CSS.